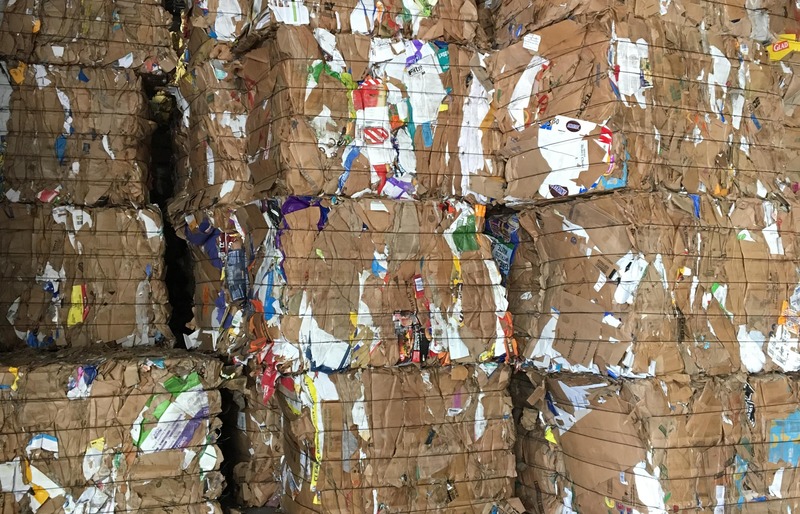 Butler Paper Recycling has been operating plants for 4 generations. We’re well versed as to challenges associated with running a plant. Our veteran staff routinely visits suppliers to monitor quality ensuring tonnage is marketed properly. Another goal is to identify upgrade opportunities and increase revenue. More importantly Butler continues to pride itself paying suppliers in a timely manner. We market secondary fiber throughout the Mid-Atlantic region and overseas. 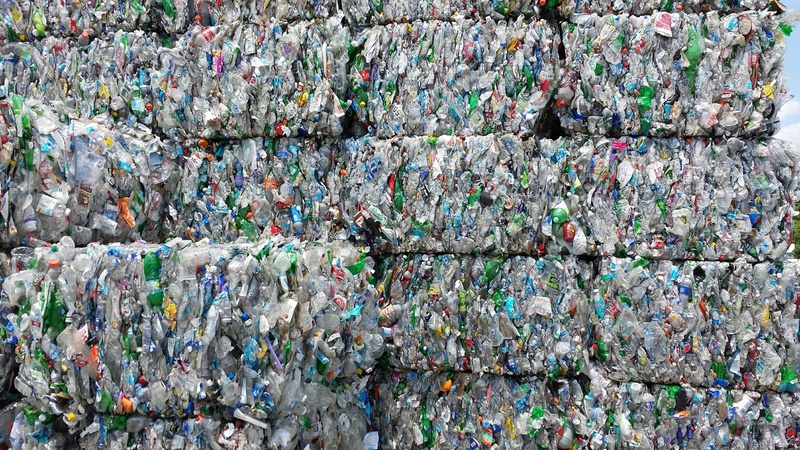 Butler markets post-industrial plastics as well as bottle-grades generated by MRFs.